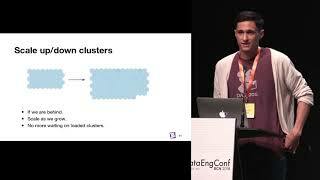 Quentin is a Data Engineering Team Lead at Datadog. 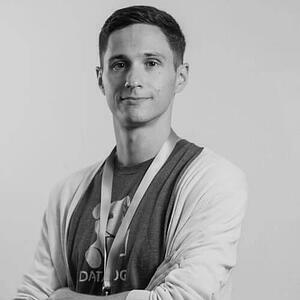 Over the past 3 years, he has worked with Luigi, Spark, and Go to build and scale many highly reliable data pipelines. These pipelines power numerous internal and customer facing features - including enabling Datadog's users to perform fast real time queries against PBs of historical time series data.